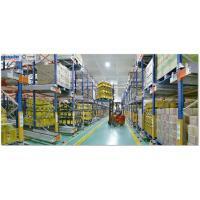 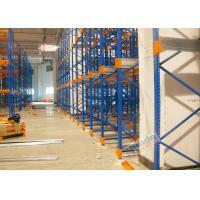 - Shuttle rack system is the safest system among all the storage rack systems. 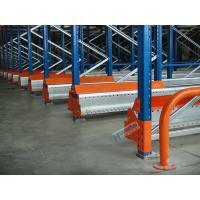 - Less forklifts can be purchased and less workers & forklift drivers can be employed as it is unnecessary for forklifts to go through each lane. 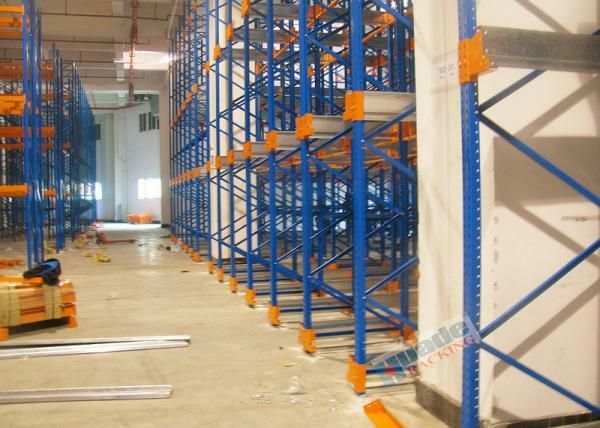 - It is still stable when it reaches 12 meters high or even higher if the forklift lifting height and warehouse height permit. 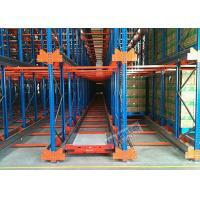 - Goods can be loaded and offloaded by both ways, first in first out (FIFO) and first in last out (FILO), depending on different design. 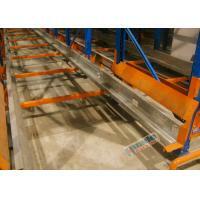 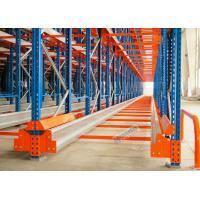 - The system isn’t expensive when only referring to the racking cost. 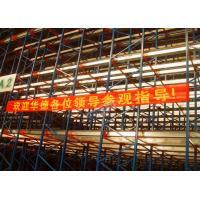 However, total cost is another story. 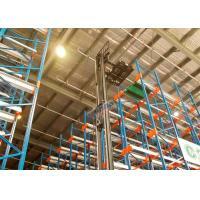 - Strict operating instructions should be followed by the forklift drivers. 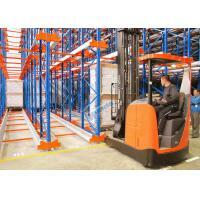 No impact should be occurred to the racking and goods when the forklifts drive into each lane. 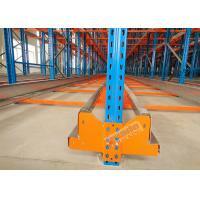 No collision between rack and pallet is allowed to avoid any accident. 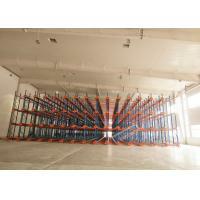 - Compared with the shuttle rack system, the quantities of the forklifts, forklift drivers will be doubled as the forklifts should go through each lane.